4 to 5 hours tour. 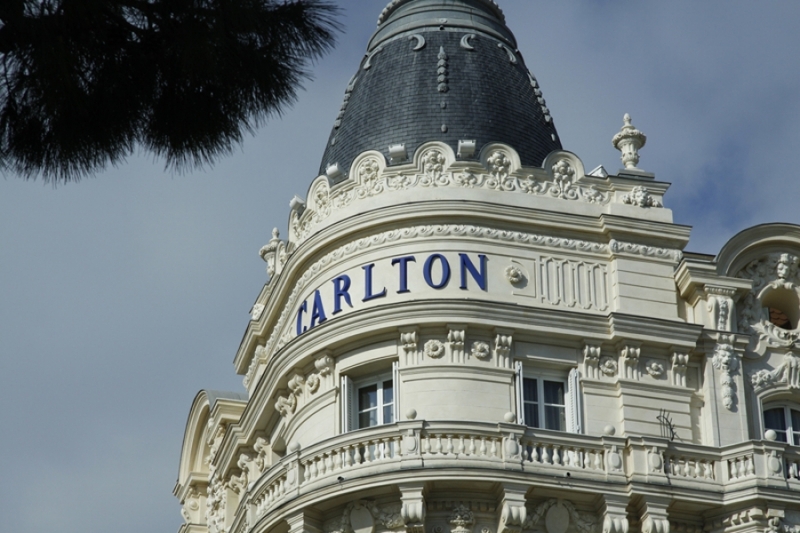 Depart your hotel in Nice, by express highway to Cannes. Journey about 45 min to 1 hour. Or meet directly in Cannes with your tour Guide. Visit Cannes, glamourous city of the Film Festival since 1946. Panoramic drive of the Croisette　Boulevard, and sea front. Stroll outside the Festival Hall,see the red carpet. Photo stop in front of the Lerins islands. If you feel like it, discover the old medieval city center, called the Suquet, (only for good walkers), perched on a hill.And now, “en route ” to Grasse, the World Capital of perfume. 30 min from Cannes to Grasse. Discover the old city of Grasse, its narrow streets and its medieval cathedral. Grasse is famous for perfume Industry since the 16 th century, so make sure you discover the Art of Perfume creation, and process by visiting a Perfume Factory. We recommand you to see the Fragonard perfume factory, well positionned at the foot of the old town, and easy access for your group with a special bus parking. Return to Cannes or Nice.